Interregnum (plural in·ter·reg·nums or in·ter·reg·na). n.
Now that "Goodbye Grammarian" is off to my beta readers, I have a few weeks before I can resume work on it. I've made the decision not to start a new book until this one is truly finished. Various ideas are presenting themselves for consideration, but they are just thoughts at the moment. This means I am, in a manner of speaking, between books for a little while. When I originally assembled "Blood Picnic and other stories", it had an entire section devoted to my science fiction stories, Friday Flash and others. In the process of final edits and revisions, I decided to move those out of that anthology and give them space in a new collection, devoted entirely to sci-fi. Unfortunately, I never got around to creating that anthology. 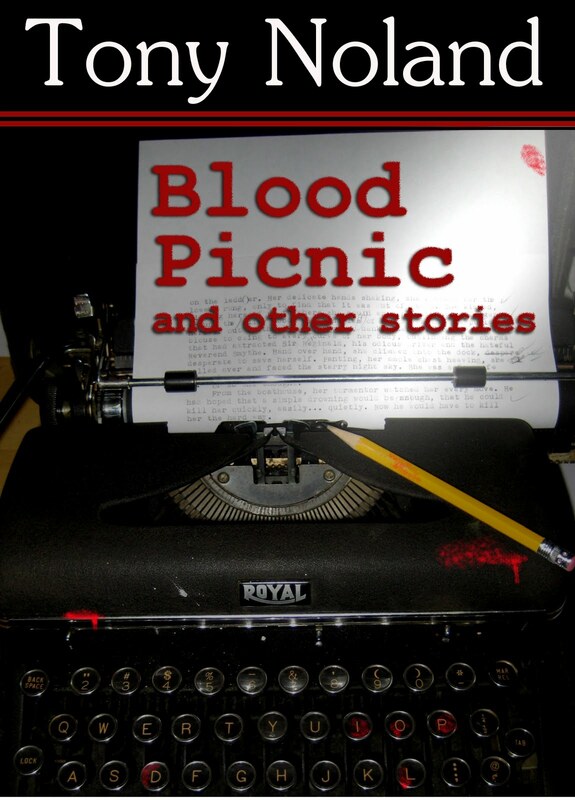 Since "Blood Picnic" came out in April 2011, I've written another 80 Friday Flash stories here at Landless, as well as other stories for other venues. Anticipating this suspended time while "Goodbye Grammarian" is being beta read, I had previously thought that I might use this block of time to put together a couple of new anthologies, for the science fiction stories and for other pieces. I did not anticipate how tired I'd be as a result of the final push to finish the beta draft. Given that I have more traveling to do later this week, I'm going to say that next week will be a good time to start these interregnum projects. Right now, I'm just enjoying the break in my writing schedule. If my brain had toes, it would be wriggling them in the sand, not doing much of anything. I had another flash bloom into an idea for a book—a whole trilogy, actually—while writing White Pickups. I've made as many notes as I could, using the mindmap you spotlighted (that post is showing in my LinkWithin display above as I type this), so I hope it will go fairly smoothly once I get Pickups and Pestilence into beta. That, I hope, will happen by year-end. Meanwhile, I did have plans for an anthology. Oh well, I've been invited to participate in another one, so that can wait for me to cough out a few more short stories. I'm glad the mindmap was useful for you, Larry. I must admit that despite trying multiple times, the mindmap approach doesn't seem to be a good fit for me as a creative tool.